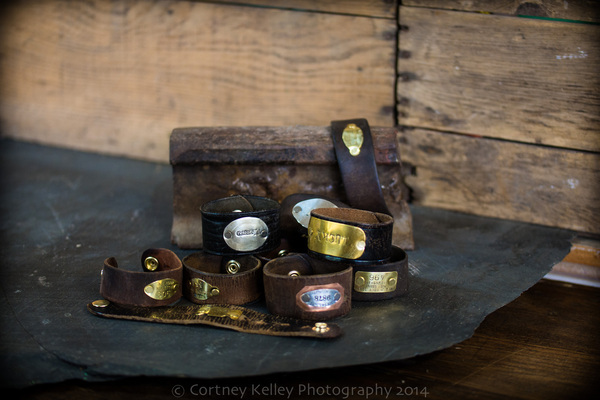 Vintage leather belts are made into handsome bracelets. We attach a brass tag to the front. 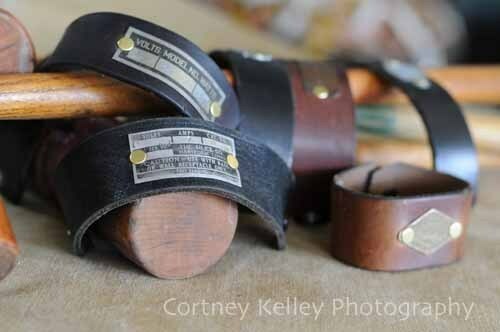 Please specify if you would like brown or black leather, and your wrist measurement.